This is a sweet song about the Love of Jesus! 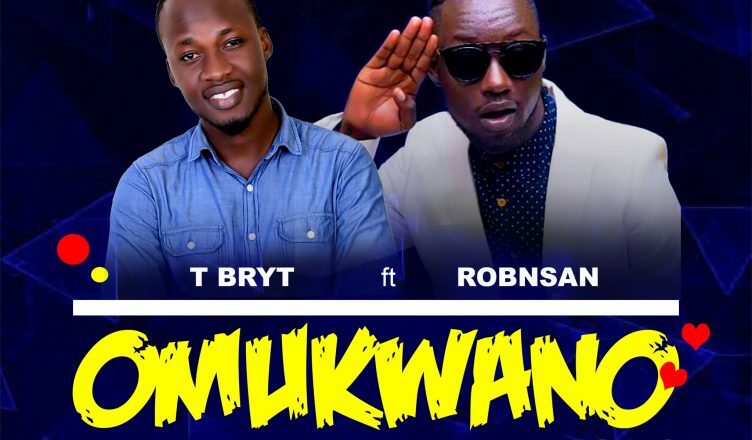 Tbryt has teamed up with Robinsan and they have released an amazing song entitled “Omukwano Gwo“, In the song, the duo sing about the Love of Jesus, which is sacrificial, pure, and liberating. It cannot be compared to any kind of Love. In the song, the talented vocalist Tbryt sings about how Jesus died on the cross because he loves mankind. The Bible says in John 15:13 that “Greater love has no one than this: to lay down one’s life for one’s friends”. The song has great RnB beats with a soothing slow groove. The song is produced by Front page records and is already becoming a leading song on popular radio shows & social media platforms. We will update you when the video is released.